As for the solutions to these problems: just reattach the brine line if it’s disconnected, remove salt clog from brine tank if you notice that a salt bridge has formed in the tank (see instructions below), disassemble and clean the drain line flow control or the brine level control valve if the problem is with the valve, remove the injector system and clean by soaking it in de-scaler or use a toothpick if you need to clean the orifice. If the problem is with the water softener timer (e.g. blank screen appearing as if the softener system is unplugged or you are unable to change settings), you need a new circuit board. If spacer stack or pistons don’t function properly, they need to be replaced. 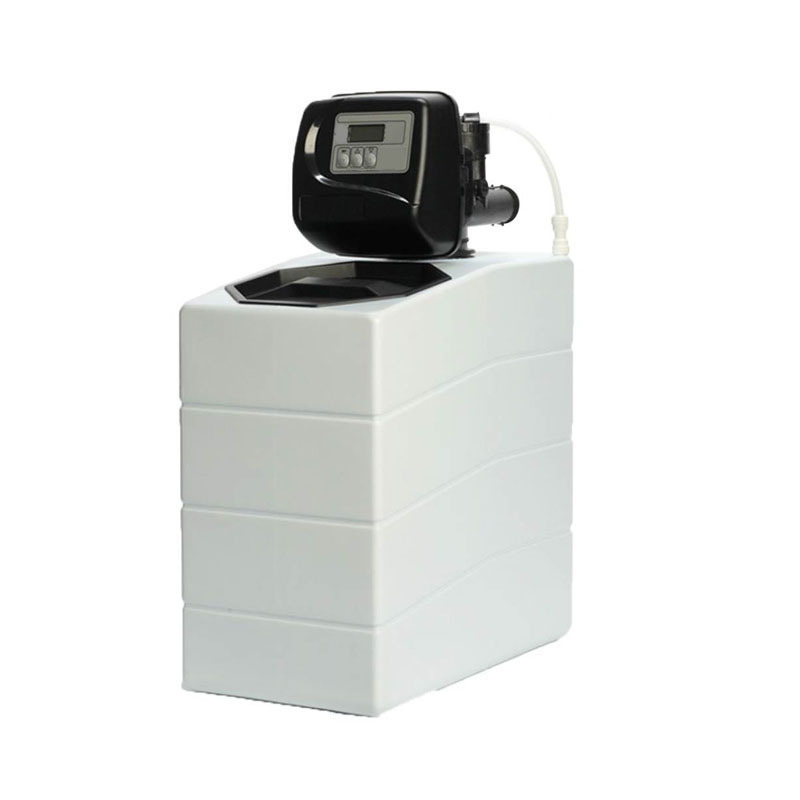 Another issue that may arise during the use of a water softener is salt bridges forming in the brine tank. 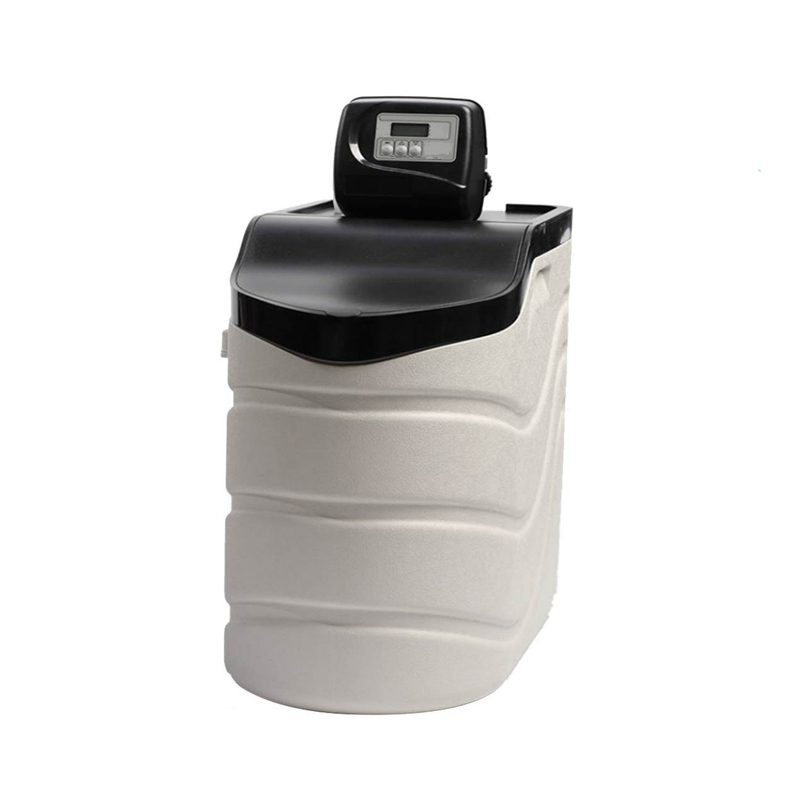 There are two common symptoms of a salt clog in your water softener: the water softener stops using salt and you start noticing issues caused by hard water. To check if you have a salt clog in your brine tank, use a broom and start pushing it down in the brine tank. If you can’t push it all the way down, you have a salt clog. To remove the salt clog, put your water softener system on bypass. Remove salt that is on the surface, then use a broom to poke around in the brine tank (carefully, so you won’t puncture the walls) to disengage and break up any salt bridges. Likewise, remove the brine water from the bottom of the tank, then pour a few buckets of hot water on top of the salt. It’s also a good idea to pour some hot water in the brine well too. Next, turn the water to your water softener back on, and let everything sit for approximately 4 hours for the water to absorb the salt. 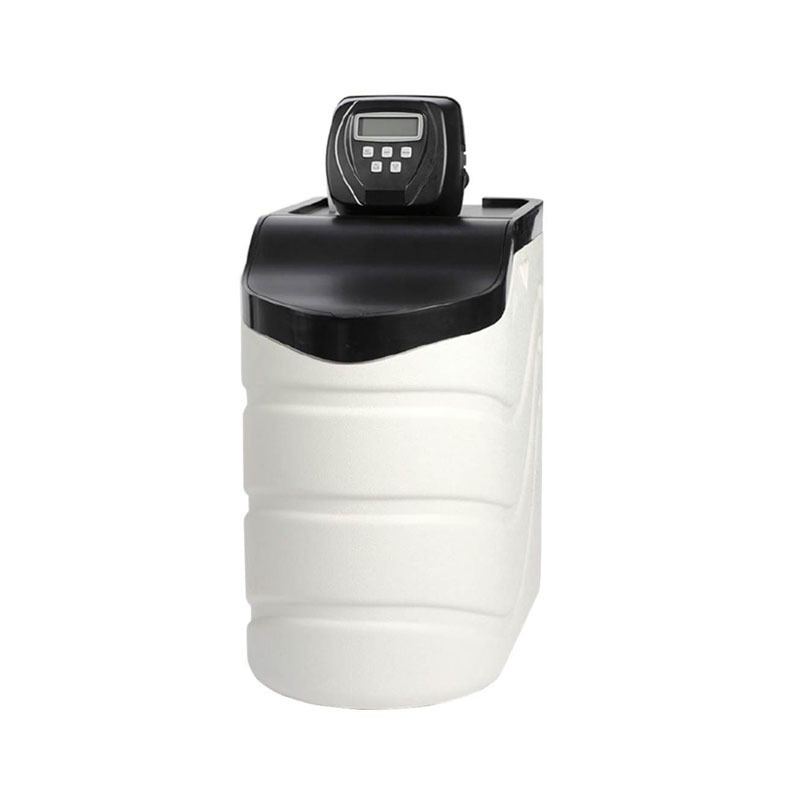 Regenerate your water softener according to the instructions in your softener’s user manual. The following day, try to loosen up some more of the salt, press the regeneration button again, and the repeat the process a few times more, as needed. It’s important to remember to avoid adding any salt until you’ve used up all the salt from the clog. When it’s gone, you can refill the brine tank about 2/3 full of salt, but don’t add any salt until it’s down to about ¼. This will prevent new salt clogs to form. Some of the troubleshooting tips are easier to carry out than others. 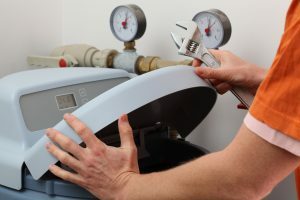 Thus, removing a salt clog is a simple process that you can do yourself, however, solving high water level issues may require a better knowledge of how a water softener works, and what it’s made up of.